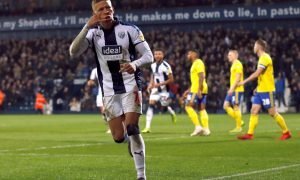 There's a disaster in the works at the Hawthorns for West Brom - Verdict | The Transfer Tavern | News, breakdown and analysis on all things football! Another week, another win for West Brom. 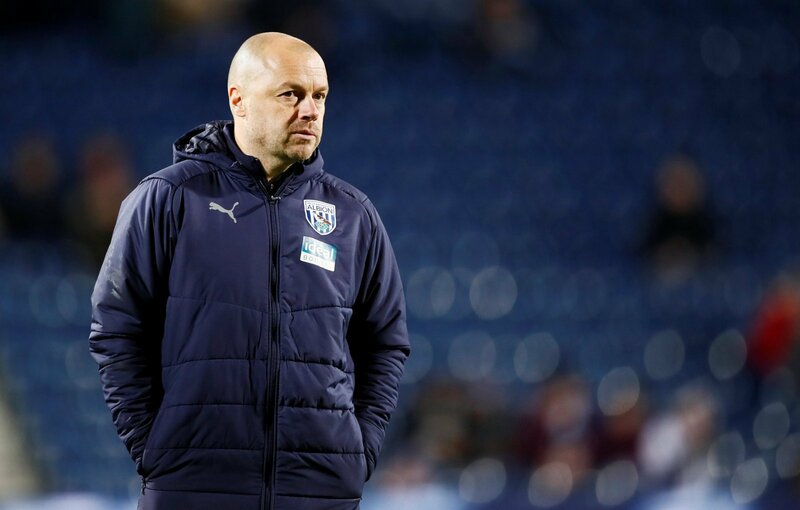 They’ve picked up their winning momentum after Darren Moore’s departure, with Jimmy Shan somehow bringing the points amid a background of uncertainty at the Hawthorns. However, on the forefront, the Baggies are a ticking timebomb. Even in their narrow win over Brentford at the weekend, lady luck had been on Albion’s side. Once again, it was Sam Johnstone’s sensational work in goal, with the goalkeeper making seven saves (stats via Fotmob) which saved the Baggies from embarrassment. Indeed, Kyle Edwards individual brilliance got them the goal and West Brom scraped through another win without really convincing. To put it bluntly, this cannot continue for much longer before they’re brought back to reality. Shan’s tactics focus on wearing down the opponents, absorb pressure, while capitalizing on set-pieces and counter-attacks to score. This might’ve worked in recent games, but teams will quickly see through their charade. Despite being primed for the playoffs, the Baggies won’t be able to outwit any of their closest rivals with this tactics. Shan is too cautious for his own good and better teams will carve open West Brom’s defence. Frankly, Johnstone won’t be there to save his blushes every-time. When the goals start pouring, they’ll come in numbers to destroy West Brom’s momentum again. Shan needs to get his side on the ball more often and dominate games which they should with this strong squad. Nobody wants to see the Baggies rely on counter-attacks nor tip-toe their way to victories, they’re squad is far too good for that. Changes are necessary and if not implemented imminently, a disaster is in the works at the Hawthorns.